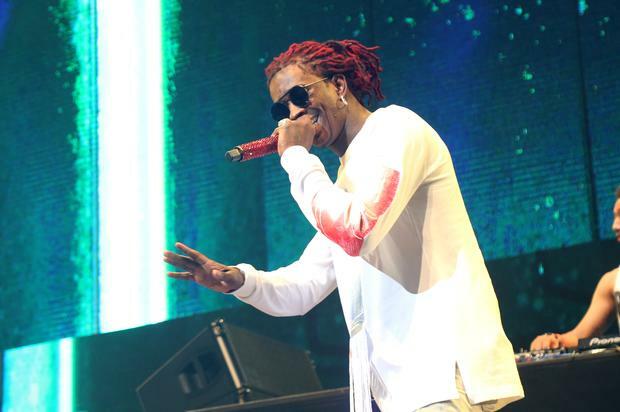 Young Thug Has Several Songs Leak Online Featuring Migos, Lil Yachty, Future & More - Dr Wong - Emporium of Tings. Web Magazine. It’s like we got a new Young Thug project.